The shirt is the article of clothing that really brings out your personality. 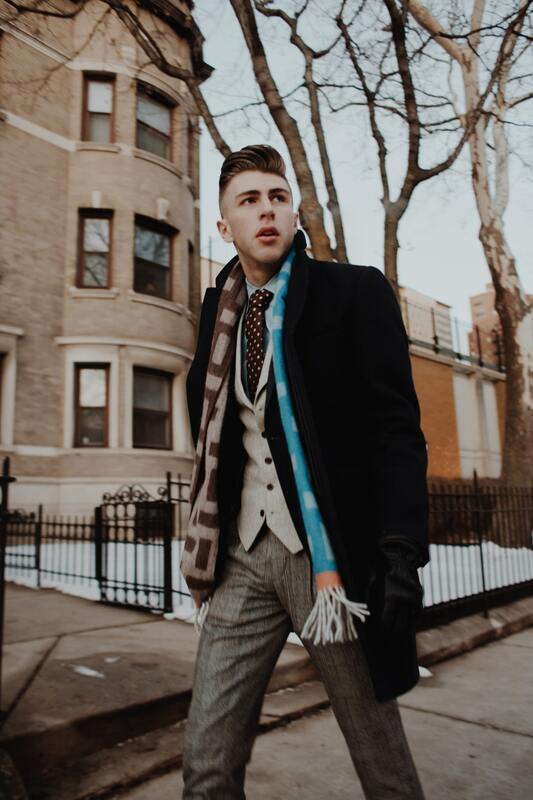 Today’s beautiful patterns allow even the most conservative dresser the ability to liven up their appearance with the choices of pinstripes, wide stripes, muted checks, plaids and herringbones. 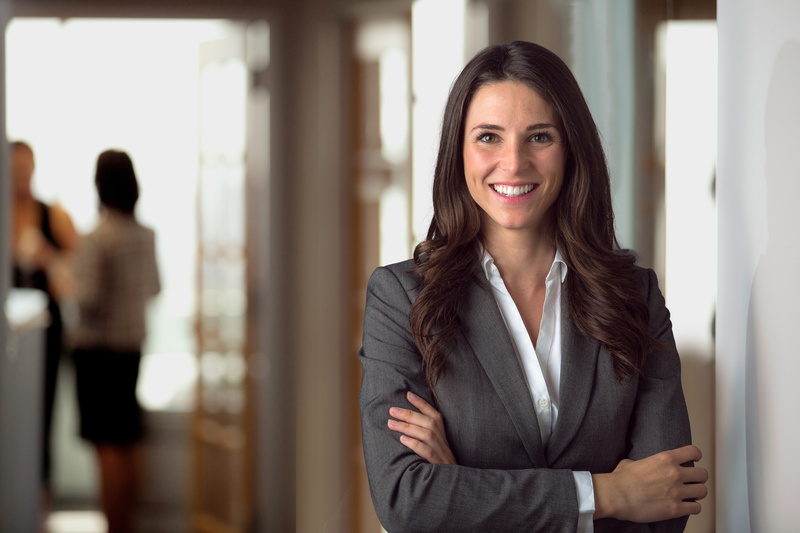 We all want you to feel comfortable throughout the day in our custom tailored shirts and we want them to stand the test of time and laundering. 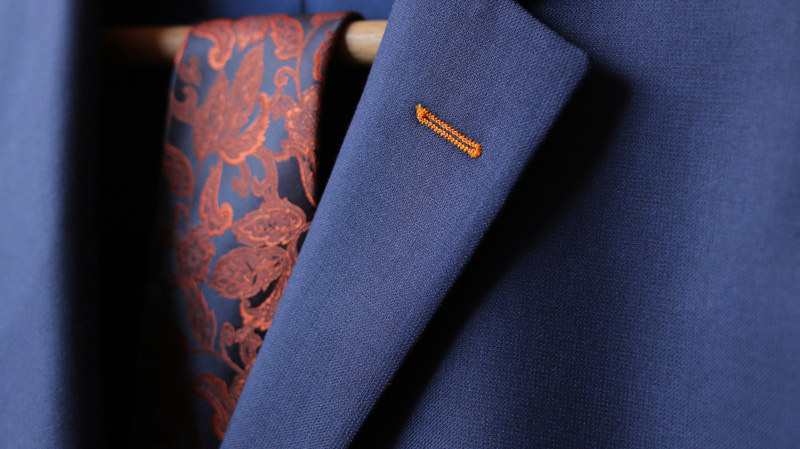 Nothing compares to the comfort and satisfaction of wearing a shirt that was designed and made for you alone using the finest fabrics, interlinings, buttons and threads.  LS Men’s Clothing has well over 400 fabrics to choose from woven by such famous makers as Anderson, Thomas Mason, and Weba. Choose from a wide array of imported fabrics available in a vast spectrum of colors, fabrications and patterns. Included among them are 140’s Two Ply, Sea Island and Prima Egyptian Cottons in solids, patterns, pinpoint Oxfords, chambrays, and linens. To further customize your shirt we offer 25 collar and cuff designs and 20 monogram styles. Other options available are pocket styles and placket styles. All you'll need is a little imagination to create your own custom shirt. To assure a proper fit, we take 14 different measurements, taking careful note of posture and shoulder readings. This is followed with an extensive set of try-on shells and collars to insure that your shirts will fit you properly. Measurements are kept on file for ease of reorder. 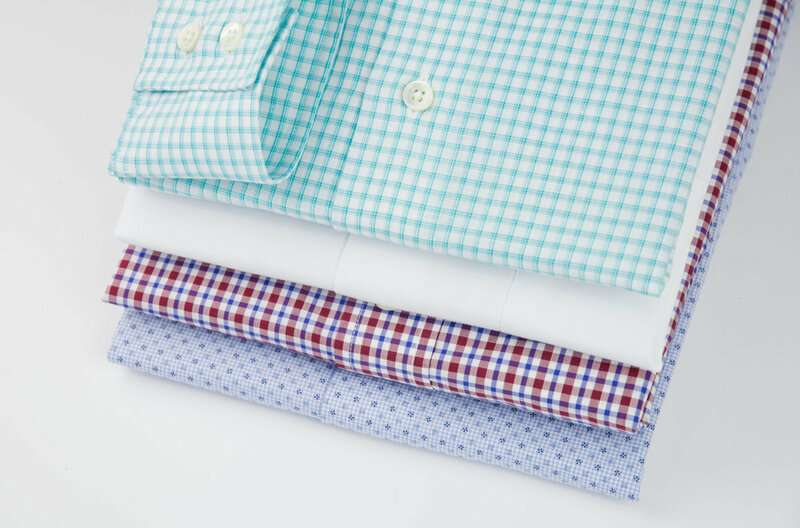 All our shirts are made in America by Individualized Shirts and Skip Gambert and Associates. Prices range from $85 to $175 with a three to four week delivery time.